Yousif al-Khoei is the director of public affairs at the Al-Khoei Foundation in London and director of the Centre for Academic Shi'a Studies. He is a founding trustee of several Muslim organizations, including the Forum Against Islamophobia and Racism and the Association of Muslim Social Scientists. 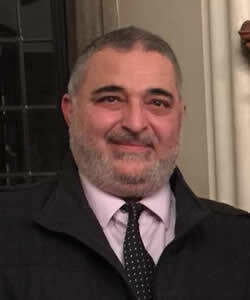 Yousif al-Khoei is a founding member and Mosques and Imams National Advisory Board and the National Council for the Welfare of Prisoners in the United Kingdom.